Hey y’all! 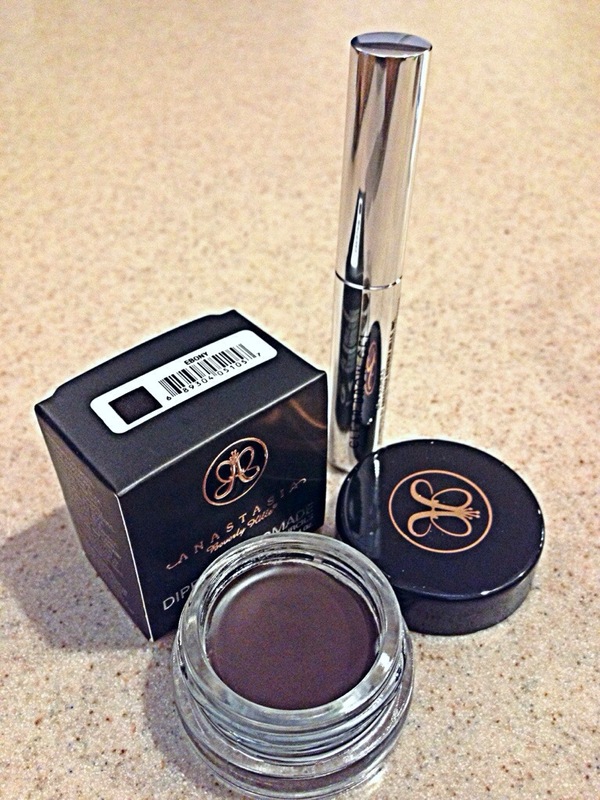 Today I was super excited because I got my dip brow eyebrow gel from Anastasia Beverly Hills (check out her Instagram) online & so now I am here to review it for you guys & let you know is it really worth it. To start, it was very affordable. I entered a holiday code, when everything was said & done my total was $16 & some change, plus free shipping. I received it within a week. So very fast shipping. I already had my own stiff angle brush, which is what I used to apply the dip brow on. I have to say, it did take me 2 times to do this right. I had to re do it. 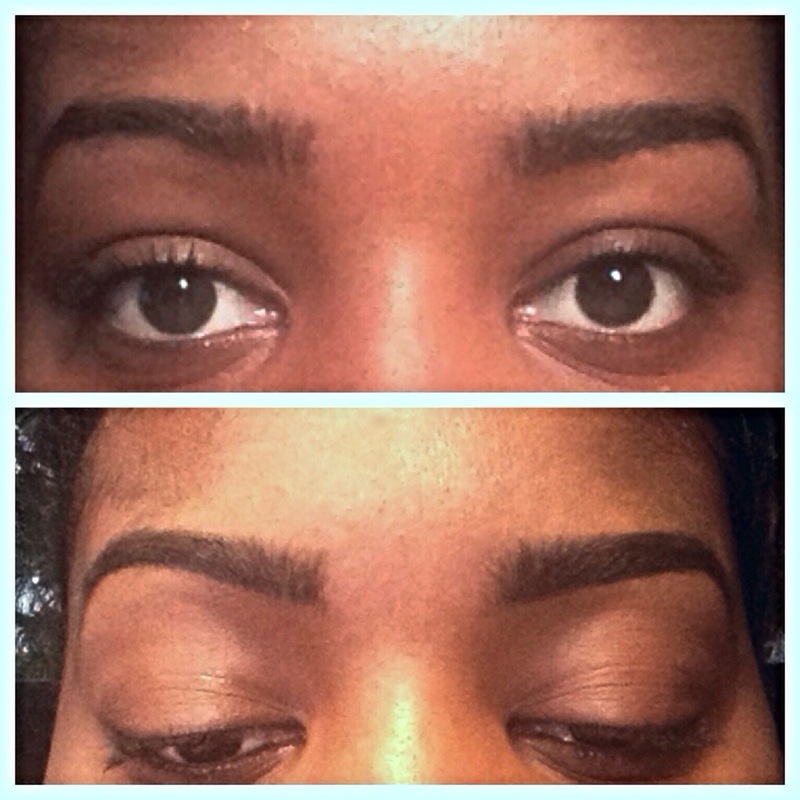 First time I made my eyebrows too thick looking because I lined up the top & bottom. I have thick full brows already, so I redid it, only lining up the bottom. Then used MAC concealer to get rid of harsh line. You can see the results there. I was satisfied. Not OVERLY excited, but satisfied. The gel sticks really well to your hair and does not move. Brows will stay in place. And the color is very natural, unlike pencil that can make eyebrows look harsh. Ok, for what I didn’t like. I honestly would only recommend this to people who already have thick bushy eyebrows. I tried this on my mom, who has thinner eyebrows, (meaning lots of “creating” to make them look full) and it DID smudge. It’s only smudge proof when it clings to HAIR. So if you have thin eyebrows & you draw them on or have to fill them in, I wouldn’t suggest this product, you might be disappointed. Stick with pencils & shadow & add a clear brow gel to dry them into place. Used it today and do not have busy eyebrow. Did adhere to my skin and did not smudge.